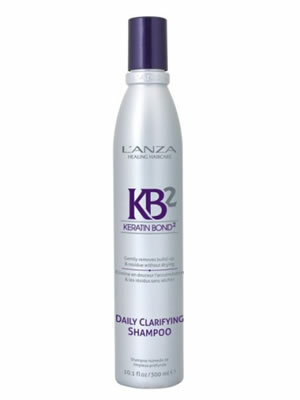 L'anza Daily Clarifying Shampoo is a non-drying deep cleanser that gently removes build-up and reside to leave the hair refreshed and revitalised. This invigorating shampoo contains a wealth of natural derivatives such as confrey root extract, rosemary leaf extract and nettle extract to stimulate the hair and scalp and help it to rebalance and keep fresh. This anti-oxidant rich formula helps hair to return to its natural, healthy state and helps the hair to become self-adjusting and balanced.